We Buy Games! 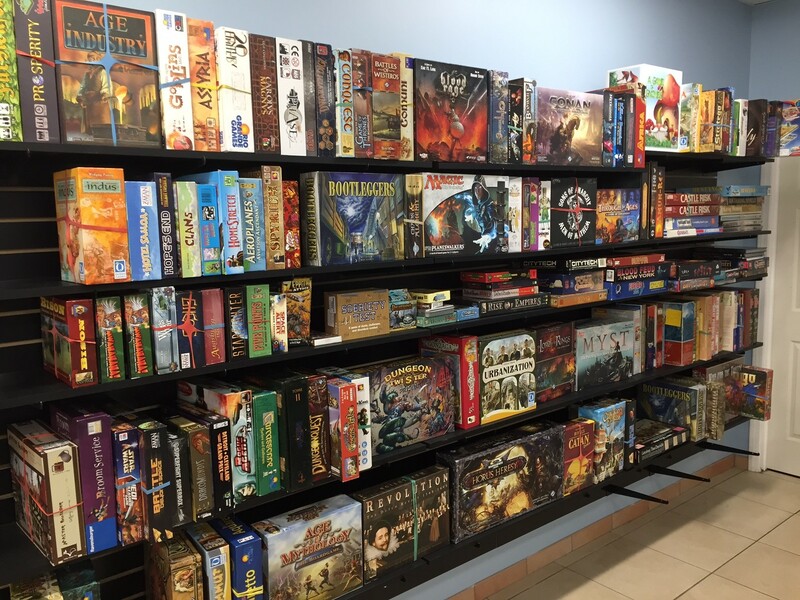 | Millennium Games | Over 1,000 Games! We buy and sell used board games! store credit toward some new goodies! Millennium is Your Card Trade-in Headquarters! entire collections, and from top-end rares to the lowliest bulk commons, we’ll make you an offer! We also buy Yu-Gi-Oh!,Pokemon, and Star Wars Destiny singles!